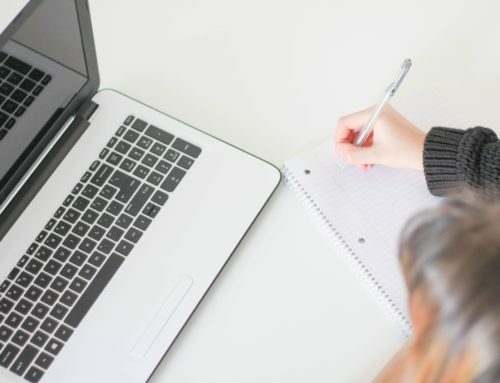 Writing a personal statement can be a daunting task and it is likely that you’ll go through many drafts before being satisfied with what you have on paper. 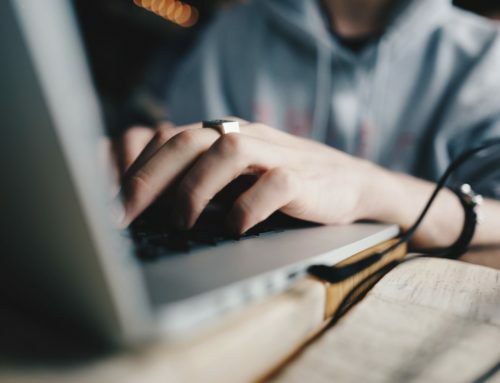 Considering that so many students meet the academic standard for entry, your personal statement is your chance to state why you should be given a place at medical school and it is one of the main ways in which medical school admissions compares applicants in order to decide who should be invited to interview. When you set out writing your statement it’s helpful to look at statements from previously successful applicants and then break down how they are structured (check out our other article on the composition of a competitive statement). In this article, we’ll look at what admissions tutors are looking for in your personal statement. Based off of these core elements, you can help structure your personal statement into broad areas where you can fit your personal evidence and reflection. Admissions tutors will have come across hundreds of ‘reasons’ for wanting to do medicine and it can be the most difficult part of the statement to master. You will have your reasons for wanting to enter the profession but be careful about how they come across to the admissions tutor. Some of the weakest statements talk about wanting to do medicine because of personal reasons, such as a family member who has had cancer. Whilst this may be a way into learning more about medicine, you should avoid such an emotive reason for wanting to do medicine. Tutors may be nervous about letting you into medicine on the basis of such an emotive reason. Often the first paragraph is focused around why you want to do medicine to give your statement context and the reasons why you went on to gain experience. As it can be hard to write, it may be beneficial to write the first paragraph last. If you start from the second paragraph, usually when you begin to talk about your experiences, you are on more familiar ground. From there you can write the rest of the statement and then come back to the more difficult initial paragraph. By then you might have more of a picture of how your statement is shaping up and how you can talk about your reasons to fit the flow of your statement. 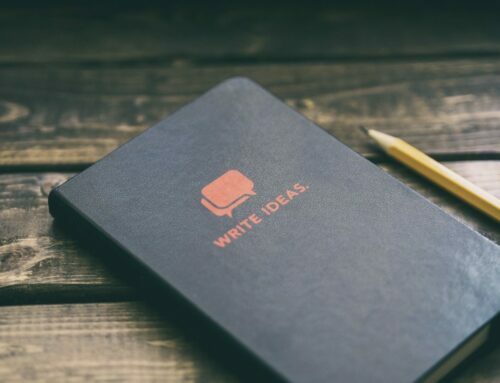 Equally, something may stand out from what you have written in the rest of your statement and you can reorganise it so it fits into your opening. Becoming a doctor is hard work. Being a doctor is also hard work. Therefore, you need to show the admissions tutors that you are committed to medicine. You can do this in a number of ways. Talking about your work experience is a good way of demonstrating that you have sacrificed your own time in order to find out more. Equally, if you have worked hard on an extra-curricular activity for a long time you can describe that activity and how you have maintained your interest. You need to show the admissions tutor that when the going gets tough, you don’t go running. You need to show the medical school that you are the student for them and the only way to do this is to research the schools you are applying for. Certain schools have preferences towards academia and research and others towards practical skills and ethics. To be successful, it is useful to apply to medical schools with similar preferences so your personal statement can appeal to all of them. Furthermore, you need to outline why a certain type of medicine course would suit you. For example, if you are applying to problem-based learning medical schools place emphasis in working in groups and time management and give evidence towards these areas and reflect on your experiences. Ultimately, your personal statement is the one chance prior to interview to show the admissions tutors who you are, so make the most of it! Many personal statements are generic and a surprising number show evidence of plagiarism, so keep it personal and keep it original. 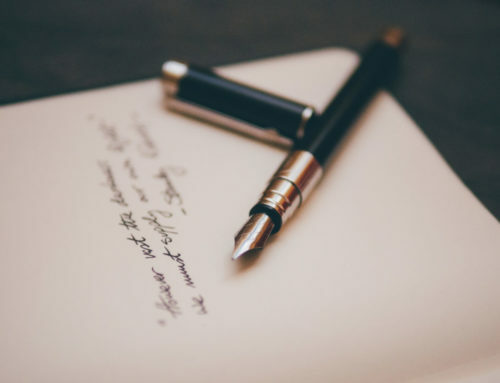 As well as outlining your personal achievements your personal statement is a persuasive piece of writing highlighting these various experiences. You are effectively pitching yourself to the medical schools you apply too. Have as many people read the statement as possible to see how you come across in your statement, as there is a fine line between pitching and bragging. That being said, don’t be afraid of sharing a unique hobby or interest, it can make your application memorable! Admissions tutors read hundreds of thousands of personal statements and when you read so many, they can start to blur into one and become difficult to read. You can make the life of the admissions life a lot easier by giving them a good, interesting read. This can take practice, any many draft attempts, so give yourself plenty of time to perfect it. The most important aspect of your personal statement is reflection and admissions tutors will be actively looking for evidence of this. If you don’t reflect on your experiences, then your personal statement starts to look a bit like a shopping list and the person reading your statement may lose interest in your application. By reflecting on your experiences, you not only state what you have learned from your experiences but also how you might approach situations differently or how you would change your own behaviour in the future. Reflection is a key skill as a medical student and a doctor and by showing you can reflect in your personal statement, you are showing admissions tutors that you have one of the most important skills to enter the profession. In summary, your admissions tutors are looking for a number of things in your personal statement. They will want to see why you want to do medicine, whilst avoiding the clichés, why you are suited to medicine (through your commitment), and why you are suited to them as a medical school. Importantly, the admissions tutors want to see who you are. So be honest! Keep your statement simple, explain your journey of how you came to love medicine and show them why you are up to the task of a demanding course and profession.